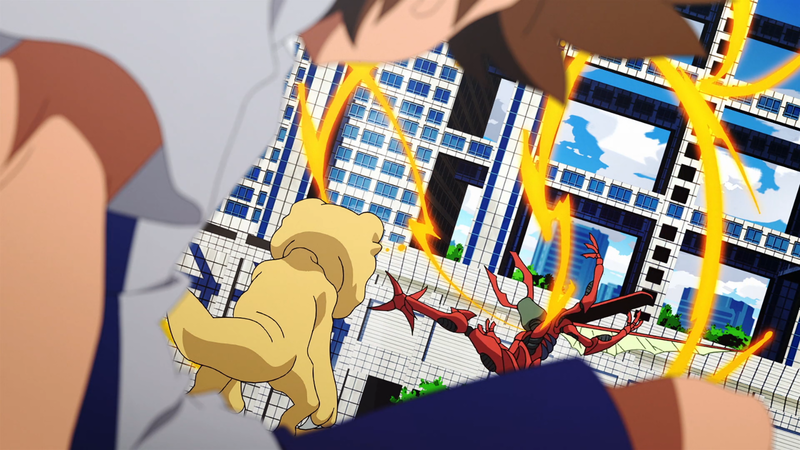 In this episode, as the current situation gets more and more dangerous, the cast of Digimon takes out its frustrations by obliterating Palette Town. Labels: Matt, Meiko, movie, Tai, Taito, tri. In this episode, an older, more mature team deals with important issues like fighting for the attention of friends, cell phone disruptions, and expensive airfare. 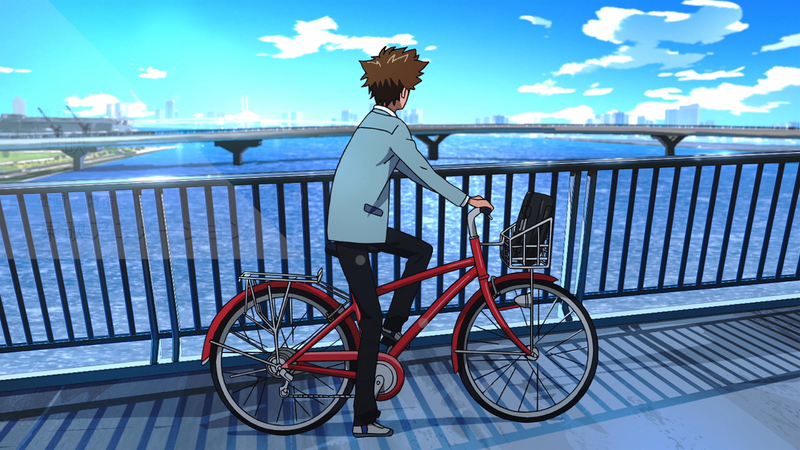 At some point there might be Digimon in this Digimon movie.